Welcome to The Home Of The Manassas Youth Football League!!! Welcome to the Home of the Manassas Youth Football League Sharks. The MYFL Serves the cities of Manassas, Manassas Park, and the Manassas area of Prince William County Virginia and offers a spring Flag Football program , the traditional fall Tackle Football program, and a spring and fall Cheerleading program.. Please look around and if you have any question, please contact us. 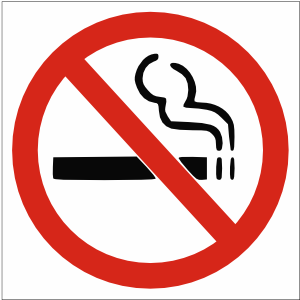 PLEASE ONLY PARK IN DESIGNATED AREAS AND DO NOT PARK ON THE SIDE OF THE ENTRANCE TO MAYHEW PARK. If you fail to park in designated areas, you will be ticketed by authorities. 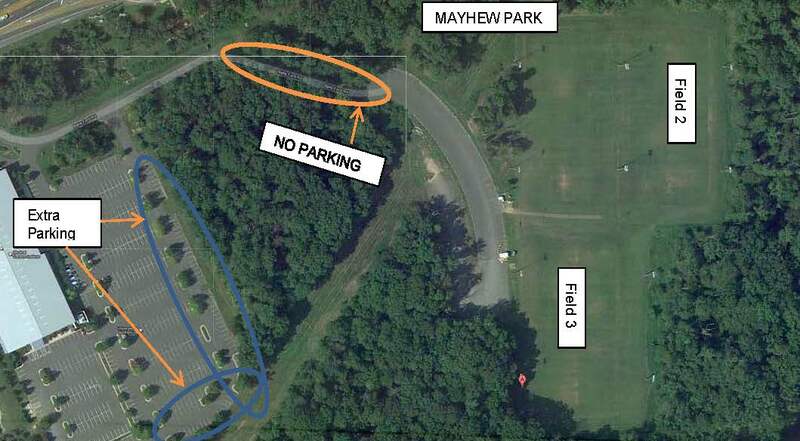 There is also overflow parking available at the school that is located next to the entrance to Mayhew Park. Please park in the spaces that are adjacent to Mayhew Park. 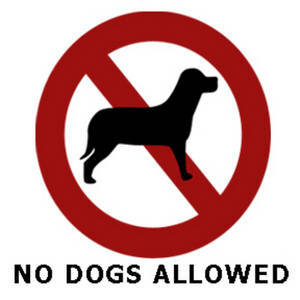 NO DOGS ARE PERMITTED AT MAYHEW DURING PRACTICES OR GAMES. Anytime there is inclement weather, please check our website and call the Prince William Park and Recreation field hotline (703-792-3281) for status updates. The field line is updated at 3:00 pm and our website is updated at 4:30 pm. In the case of high heat indexes, the Commissioner of the league will make a decision on modifying or canceling practices based on conditions during that day. In the event that a storm comes through during practice, we will clear the field at the first sign of lightning and have the kids wait at their cars for 20 minutes past the last lightning and thunder event. . If the system passes without incident in the 20 minutes, we will return to the field. If it continues to storm without interruption, practice will be canceled.